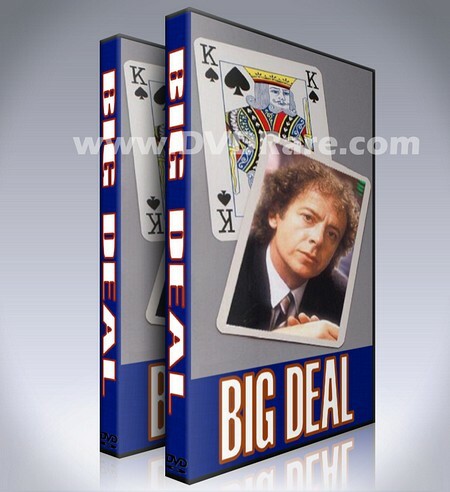 DVDRare.com is delighted to present the classic 1980s BBC comedy-drama series 'Big Deal' on DVD!. 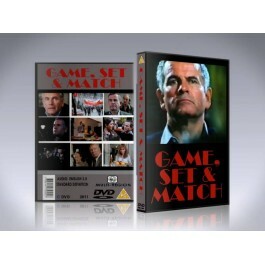 This DVD Box-Set is the only set available which contains every episode of this classic show for all 3 series! It's available exclusively at DVDRare for a limited time only! Big Deal is a British television comedy/drama series produced by the BBC between 1984 and 1986. The series was created and written by Geoff McQueen who created several other major television series including Give Us a Break, Stay Lucky, and The Bill. 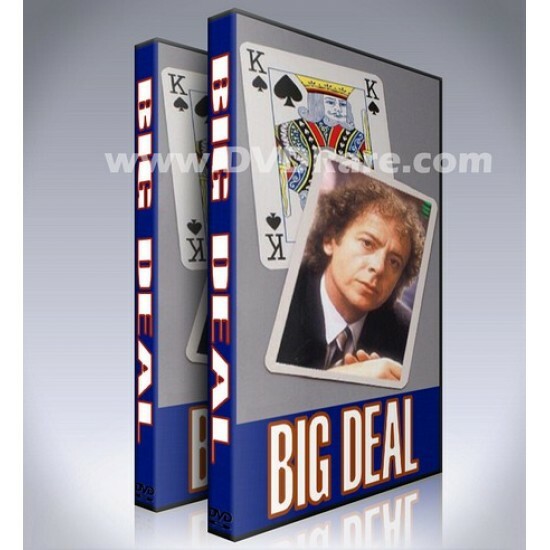 Starring Ray Brooks and Sharon Duce, the series concentrated on the ups and downs of small time London gambler Robby Box (played by Brooks), and the effect that his poker addiction has on his long suffering girlfriend Jan Oliver (Duce) and family. The theme music was by Bucks Fizz member Bobby G, which was a UK chart hit.